Maxtel Holding LLC | Trusted IPv4 Brokers! Maxtel International Voice Services offers worldwide voice capabilities to Carriers, Service Providers, and Mobile Operators combining network reliability, competitive pricing and excellent routing solutions. 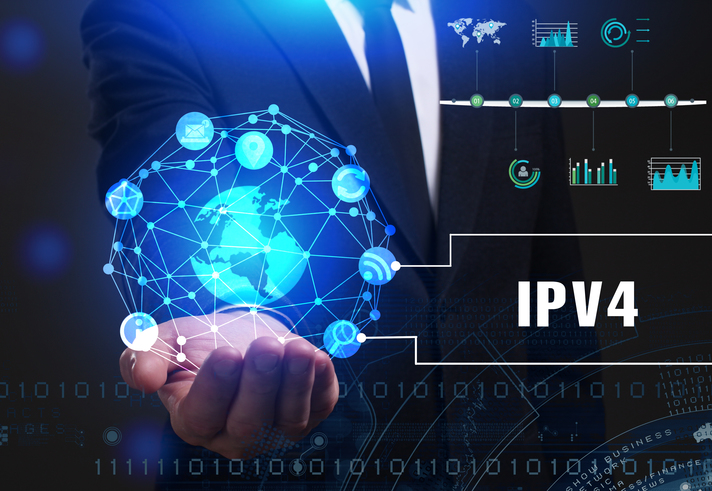 We at MAXTEL HOLDINGS provide customized solutions for IPv4 asset transfer deals of any scale or magnitude. We respect our clienteles’ confidentiality and guide them through every step of the transaction process. MAXTEL HOLDINGS is a registered broker in all three regions with ARIN, APNIC, and RIPE.